Business Openers: challenging, energizing, loyal, thoroughgoing and smart. It has been proven that companies are more successful if they operate from that which makes them unique: their identity and conviction, meaning their brand. 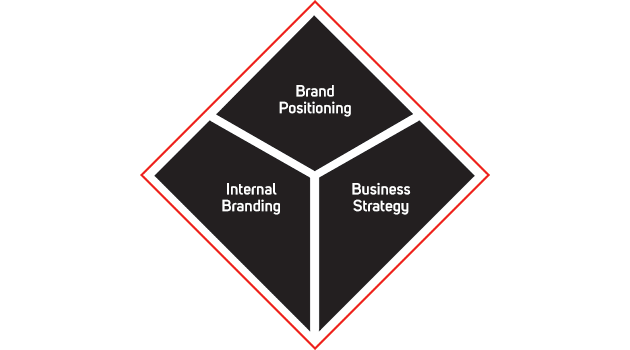 By using the brand as a compass: operating from an authentic, relevant and distinctive brand positioning which determines the strategy, culture and processes. In this manner, your organisation can identify objectives and common values, on top of which you build towards a strong(er) organisation. If organisations continue to live up to their brand promise both internally and externally, they also become much more interesting employers!